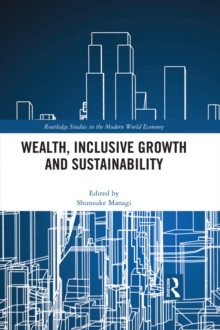 China's spectacular growth and poverty reduction has been accompanied by growing inequality which threatens the social compact and thus the political basis for economic growth. Chinese policy makers have realized the importance of the problem and have launched a series of investigations and policy initiatives to address the issues. 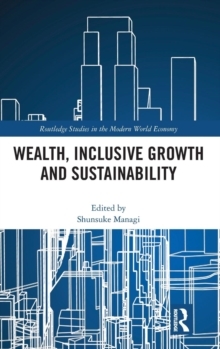 The regional dimension of inequality-rural/urban and inland/coastal-dominates in a country as large as China, and especially with its particular history. Not surprisingly, regional inequality has come to loom large in the policy debate in China. 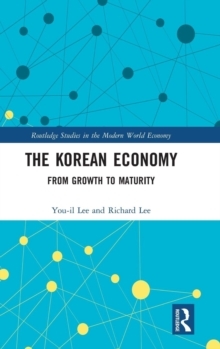 The policy debate has been informed by, and to some extent instigated by, a parallel analytical literature which has quantified the magnitude of the problem and identified recent trends, offered explanations based on rigorous analysis, and proposed policy interventions in light of the facts and understanding. 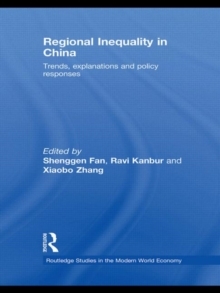 Through a series of articles which have been published in leading journals, the editors have been involved in a systematic investigation into the nature and evolution of regional inequality in China for over a decade.